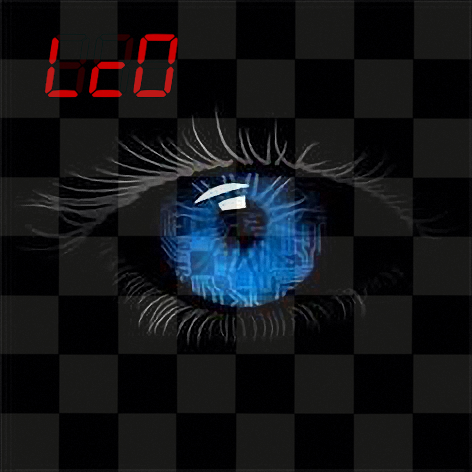 LCZero blog: CCCC Leela-Komodo 3rd place match started and TCEC Cup is about to start. CCCC Leela-Komodo 3rd place match started and TCEC Cup is about to start. 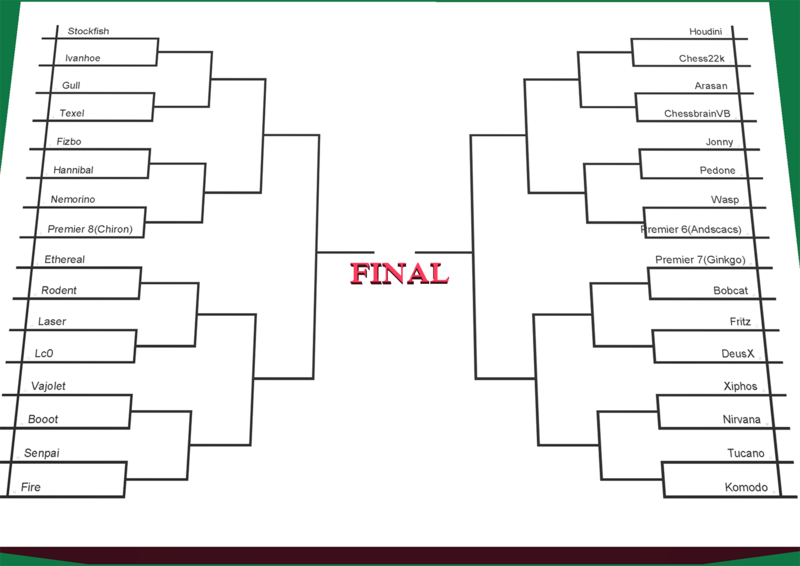 TCEC Cup is about to start in a few days and Chessdom.com just announced the complete pairings up to the final. 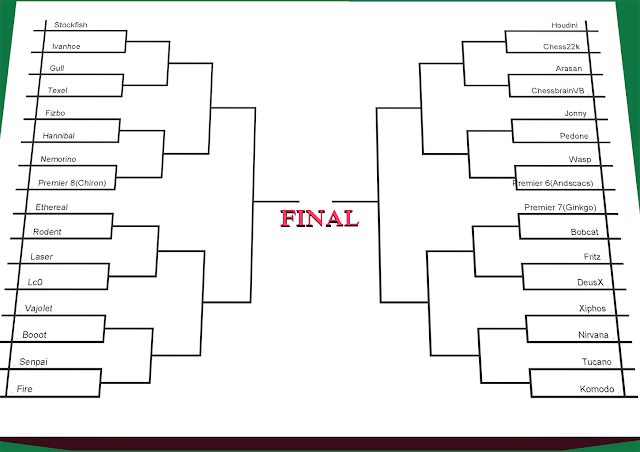 Leela is on the Stockfish side and if she will promote from the first match against Laser she will probably face Ethereal in round of 16, so it will be a tough match already. But first has to overcome Laser of course. Leela in TCEC Cup will use the v18 of Lc0 and 11248 net of test10. All games will be played with time control of 30 minutes plus 10 second per move increment with pondering off. Each pair of engines in every round will will play 8 games, 4 with black and 4 with white with 4 predefined positions with reversed colors. On the other side, in Chess.com the 3rd place 30 games match has started and is running between Leela(11089 net with v17) and Komodo and after 4 games Leela is ahead 3.5/4. Openings are supposed to be reversed so each engine will play the same opening once with black and once with white, but due to some bug maybe, opening in the 3rd game was the same with games 1-2 but Komodo deviated in 10th move so it was a completely different game. That 3rd game was an impressive outplay of Komodo by Leela where Leela locked Komodo's Bishop in a cage. can you post all the games ?